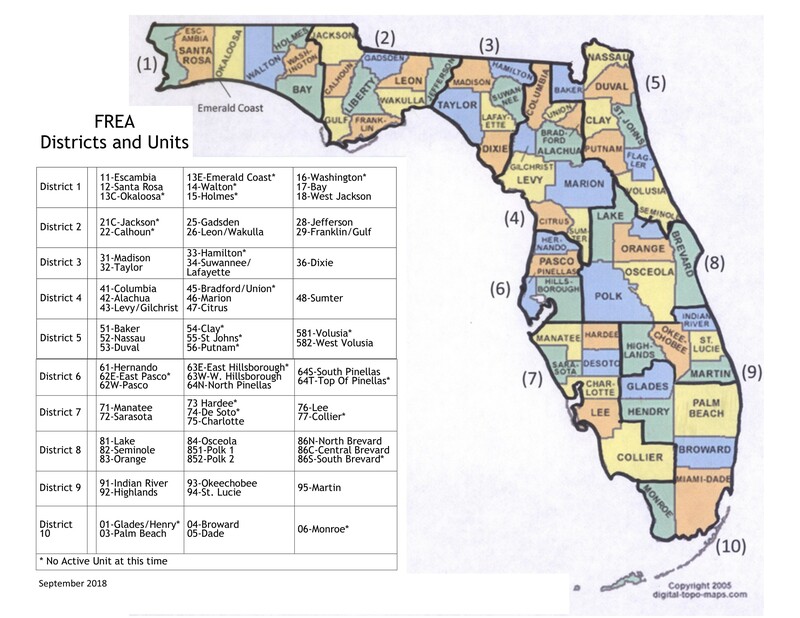 Welcome to the New FREA Website. We appreciate your patience during this 8 month journey. And yes, it has been that long. The new website is now up and running, but it continues to be work in progress. One major difference is that you each now have access to your member information and can make your own updates to addresses, emails, etc. However, in order to access the Members Only page you will need to know your membership number and have an email address. We have tried to put all information that is not private, on the general web site. This includes forms, benefits, etc. 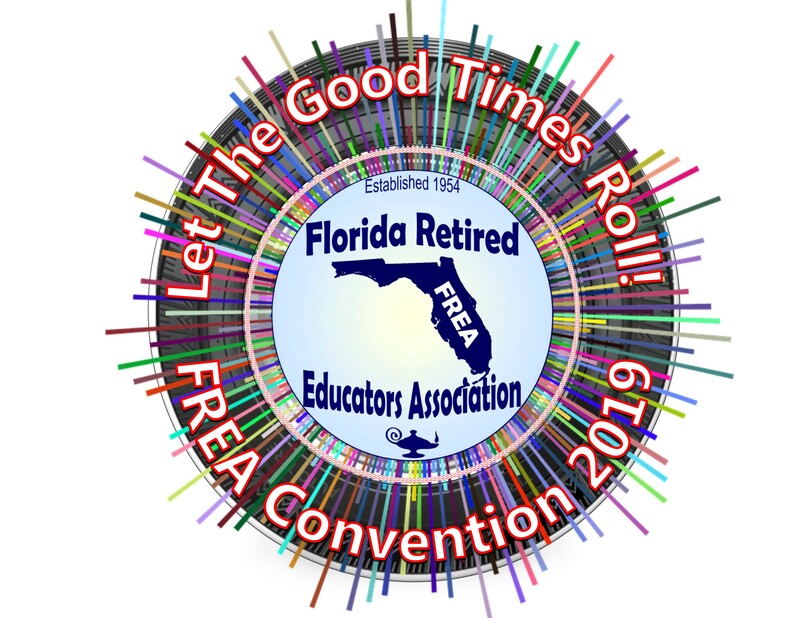 Welcome to the Florida Retired Educators Association! 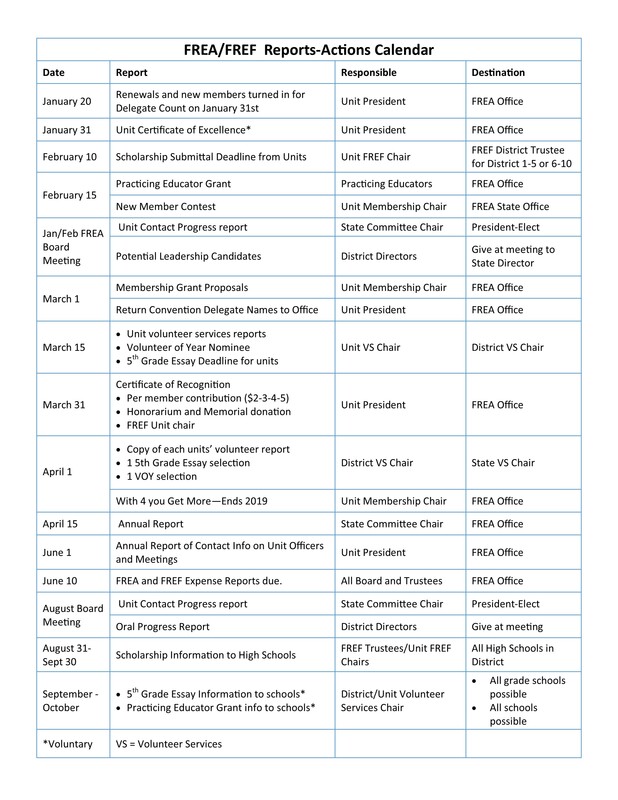 We are a member organization that welcomes retired and active educators and school personnel; and all others who would like to support our Mission.